​Samantha qualified as a Homeopath and set up practice in Manchester in 2002 and as a Cranio-Sacral Therapist in 2011. She works from clinics in Manchester and Hebden Bridge. 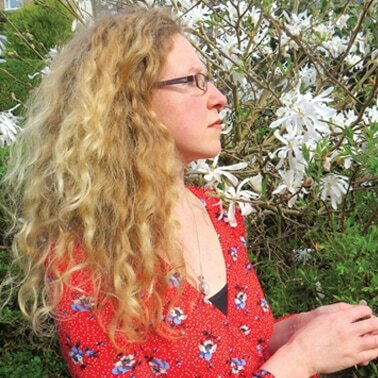 Samantha has been using Homeopathy since she was a teenager with Chronic Fatigue. This inspired her to train as a Homeopath in her early twenties. Now with two children of her own she uses her therapies daily as part of everyday life with her family as well as in her work. She used Homeopathy during her own pregnancies and births. Samantha loves how Cranio-Sacral Therapy and Homeopathy honour the whole of a person’s system, the complex interweaving of body, mind, spirit and energy.